The second season is definitely on its way. 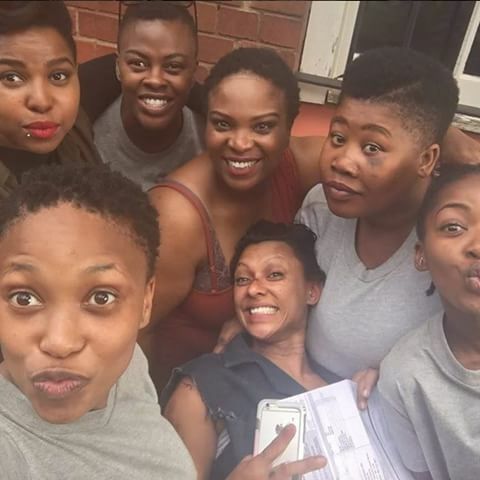 It's possibly one of the most riveting and edgy series that Mzansi has seen in a while. An honest and brutal portrayal of what women behind bars go through. That is why from day one when it aired on Mzansi Magic Lockdown became one of the channels most watched show. "Its one of our most successful new shows on our platforms," says Aletta Alberts, Head of Content for MultiChoice. The show highlighted some darks secrets behind prison life and also showed us human sides to the people who were imprisoned. And due to all that and more season two of the show is on its way. "We are excited about the success of the show and we are still preparing for season two," said Black Brain Productions the mastermind behind the series. "We are in the early stages of preparing for the show, but we can tell you that a second season is definitely coming," they added.